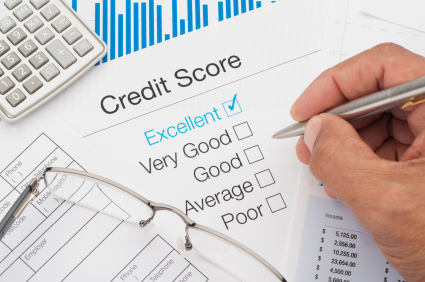 How Do I Establish My First FICO Score? Q: I’ve just turned 18 and want to establish a credit rating. How do I go about establishing my first FICO score? A: Your FICO credit scores – like all credit scores – are based on the underlying data and information that is contained in your credit files with the “Big 3” credit bureaus: Equifax, Experian and TransUnion. 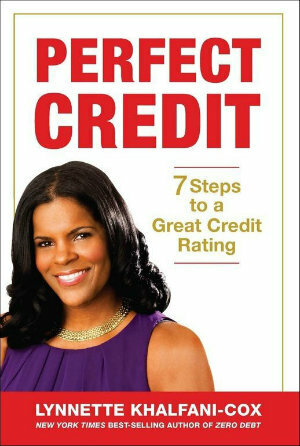 Note that if you recently began establishing a credit history, there could be delays in you being assigned a credit score. Additionally, there are several factors outside of your control that may impact your ability to have a credit score generated. For example, assume you opened a credit card account six months ago. You may not yet have a FICO credit score because it’s possible that the credit card company took two or three months to actually report your account to the credit bureaus. Additionally, there’s a good chance that you will not have a credit score if you have ever been listed as a co-signer or authorized user on a credit report, and the person with whom you were a co-signer/authorized user has died. In such a case, that person’s credit history would note that they are deceased. Additionally, the account you shared with that person would also reflect that it belonged to a deceased individual, which could impact you.